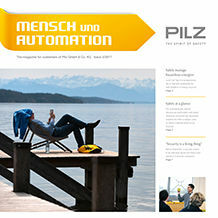 "From practice for practice" is the motto for Pilz's customer magazine "Mensch und Automation". 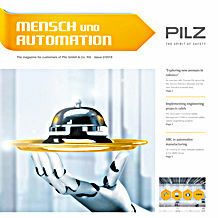 The focus is on information about safe automation technology, designed to bring you added value. 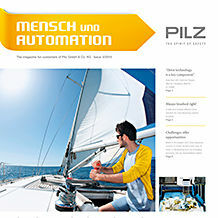 The customer magazine reports on industry trends, lets the experts have their say and introduces innovative solutions. 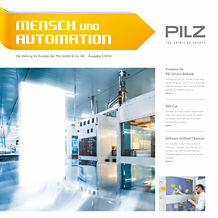 "Mensch and Automation" appears several times a year and has a circulation of around 25,000 copies in German and English. 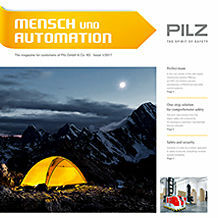 Find out more about the latest issue online. Increasing networking opens up new opportunities for the factory of the future. The opportunities also involve some challenges such as numerous communication solutions of various suppliers. Common standards are in demand! 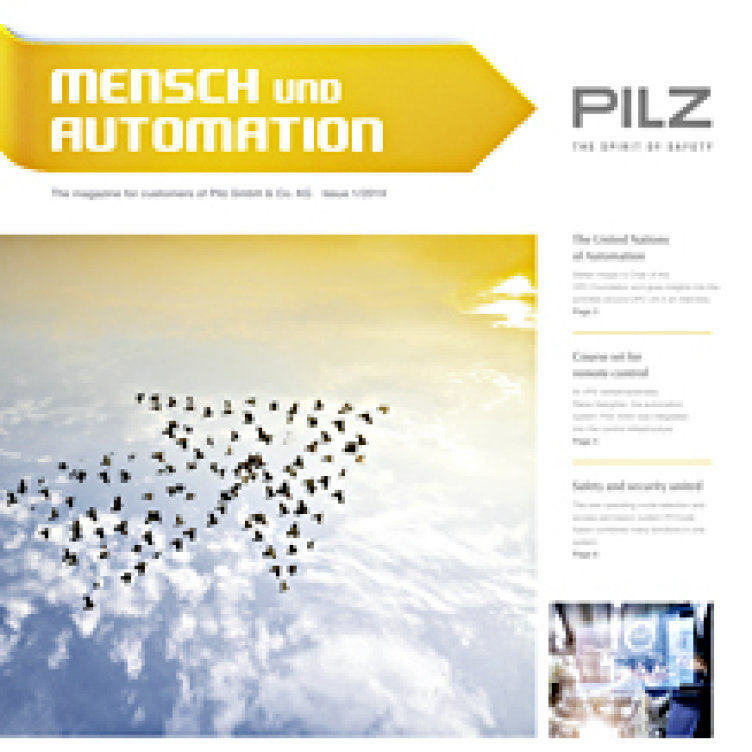 In the current issue of “Mensch und Automation” we report how simple connectivity can lead to more efficient production processes.